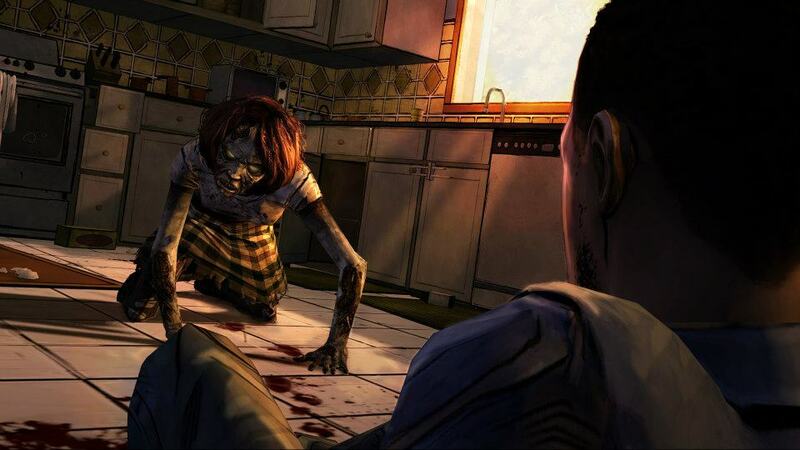 The long awaited debut trailer for Telltale Games’ upcoming videogame adaption of Robert Kirkman’s The Walking Dead is finally here and ready for your viewing pleasure. The trailer, which premiered on Up at Noon gives us an in depth look at the game’s stylized visuals, as well as the horror and violence of the world that we will step into as players. 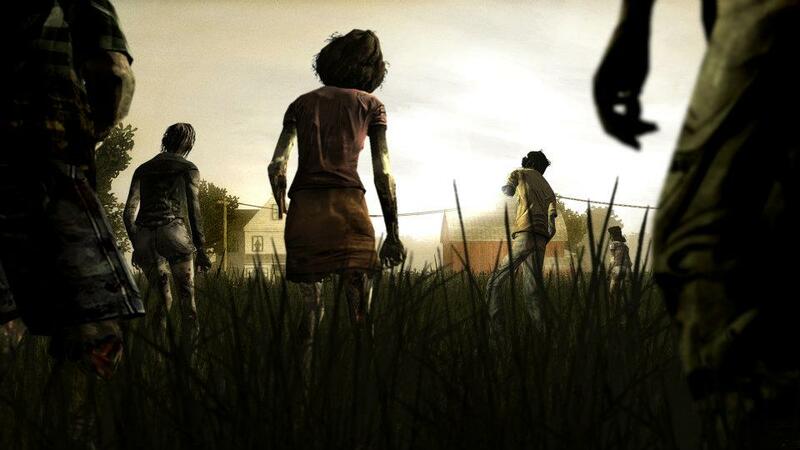 After the trailer, the show’s host chats with Gary Whitta, one of the writers working on the game who reveals that the title will be released in five episodic portions. While we knew that the game was to be episodic, this is the first confirmation we have of the game releasing as five gore filled chapters. Start saving supplies, ammo and Microsoft Points! 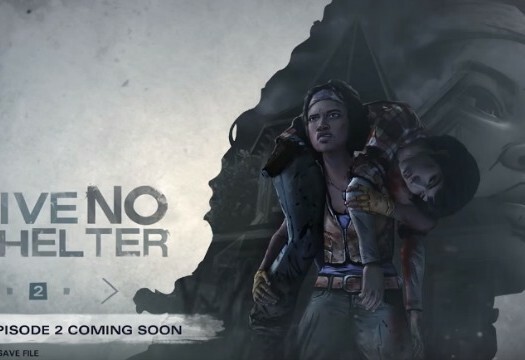 The first episode will hit Xbox Live Arcade in April, with the other four to follow on a “regular” basis.